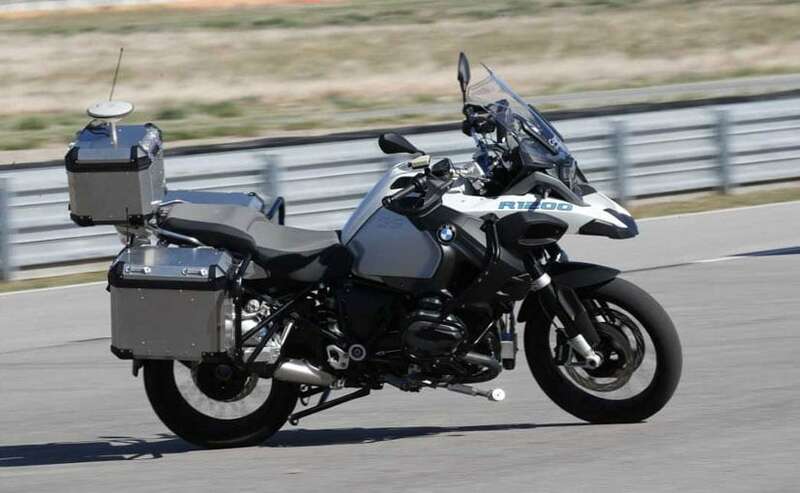 The BMW ConnectedRide self-riding concept is based on the BMW R1200 GS, which can be seen accelerating, turning and even braking in the absence of a rider on the saddle. Autonomous cars are the rage at present as the future of mobility. With tech companies as well as automakers exploring all avenues of the technology, and some even offering on cars of today, case in point being Tesla Model S, new generation Audi A8 and even the Mercedes-Benz S-Class. However, the tech not been as actively explored by two-wheeler makers with the exceptions being Honda's Ride Assist concept, Yamaha's Motoroid and Ducati's radar-based assistance systems. However, BMW Motorrad is the latest bike maker to explore the technology and has now revealed its new self riding concept called 'ConnectedRide'. The tech further expands the use of autonomous technology on motorcycles, which BMW says will be used to improve rider safety. 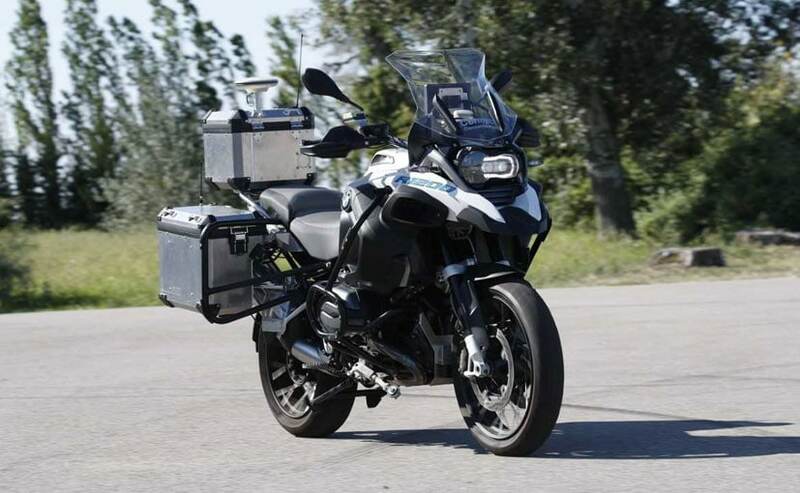 The BMW ConnectedRide self-riding concept is based on the BMW R 1200 GS, which can be seen accelerating, turning and even braking in the absence of a rider on the saddle. Impressively, the side-stand on the bike also gets deployed automatically as the motorcycle comes to a halt. The concept was showcased to a group of journalists recently at the BMW Group testing ground in Miramas, southern France. 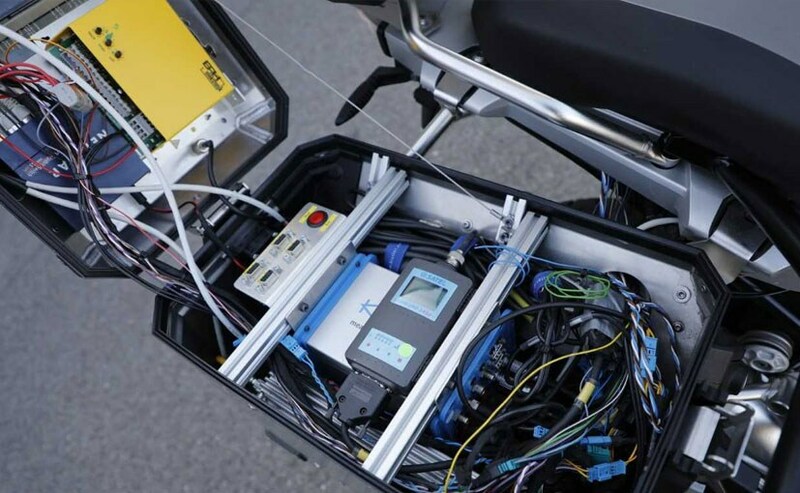 BMW Motorrad hasn't revealed much about how the tech works but it is likely that the prototype uses a steering actuator motor, while the throttle, clutch and gear inputs are handled by sensors. While autonomous cars have shown that the vehicles will function fine in the absence of a driver, the rider has always played an important role in the equation with respect to riding a motorcycle. While the ConnectedRide self-riding concept negates that equation completely, BMW says the tech will be developed as a means to assist the rider in bringing more efficiency to the overall process. The self-riding technology can have several applications including the development of passive safety systems like lane keeping assist, adaptive cruise control and autonomous emergency braking too that offer direct intervention when needed.